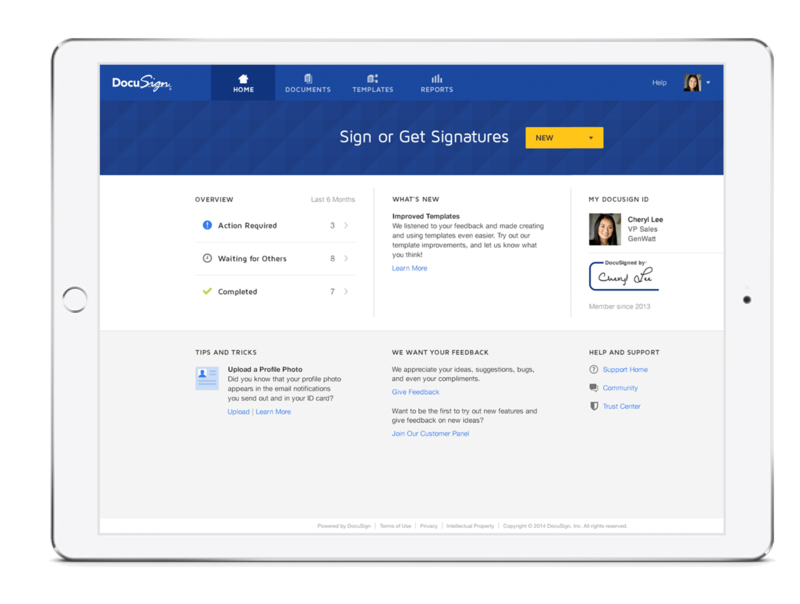 DocuSign is the fast, secure way to approve, sign, and send documents from anywhere, on any device. DocuSign helps make your transactions simple, secure and completely digital. And it works beautifully with your favorite apps, so you can get more done, faster—and keep business moving forward.